There was no shortage of media from Elon Musk’s SpaceX Falcon Heavy rocket launch this week. A computer-rendered animation prepared us all for the spectacle, set to David Bowie’s “Life on Mars” as a kind of galactic music video. Everything was live-streamed as it happened. 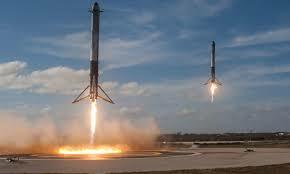 Then afterward, the viral video clip of the two booster rockets landing in tandem after the successful launch was certainly impressive, even if the third booster missed its mark. But the real iconic image from the launch, the one most likely to stand the test of time, is of the cherry-red Tesla Roadster that Musk embedded in the capsule of the payload rocket. A gleaming convertible floating through (actual, real) space, its wheels not spinning at all, an astronaut-suited mannequin posed, unperturbed, with its arm hanging out the side. The Earth eventually looms in the background, incomprehensibly large, seen through the windshield. (Taken from theverge.com). 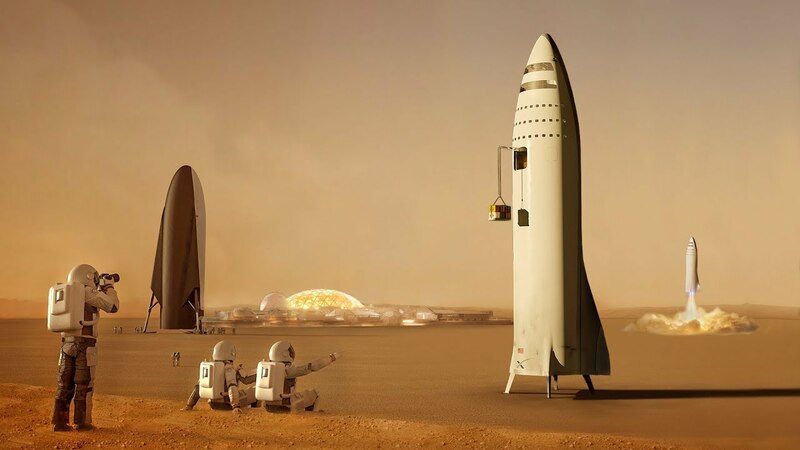 Elon Musk plans for SpaceX to launch its manned Mars mission sometime in 2024 and to arrive on the planet by 2025. If he and his team are successful, they will have reached a tremendous milestone. But it’s not the first milestone they need to hit; it’s actually the sixth. SpaceX, founded by Musk with the express goal of enabling the colonization of Mars, certainly isn’t the only player eyeing the red planet. 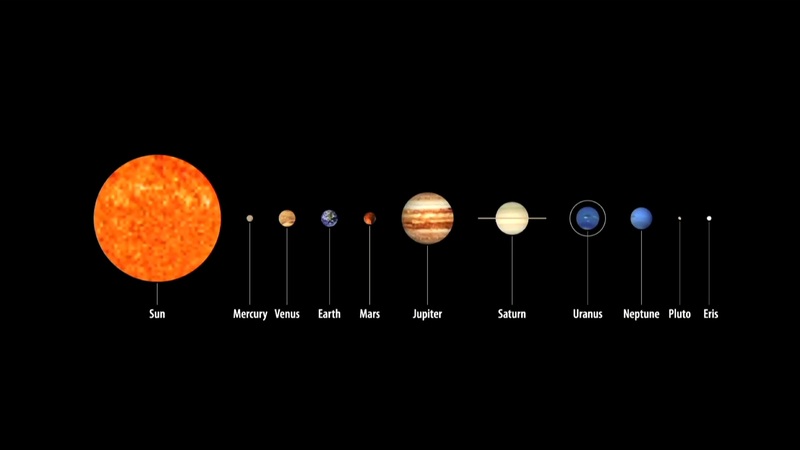 After all, NASA has an annual budget of about $20 million dedicated to getting astronauts to the fourth planet. But NASA has set a much more distant target deadline of 2040 to make the trip. (Taken from inverse.com). Both private and public organizations have made commitments to researching the viability of long-term colonization efforts and to taking steps toward a permanent human presence on Mars. Space agencies engaged in research or mission planning include NASA, Roscosmos, and the China National Space Administration. Private organizations include Mars One, SpaceX, Lockheed Martin, and Boeing.